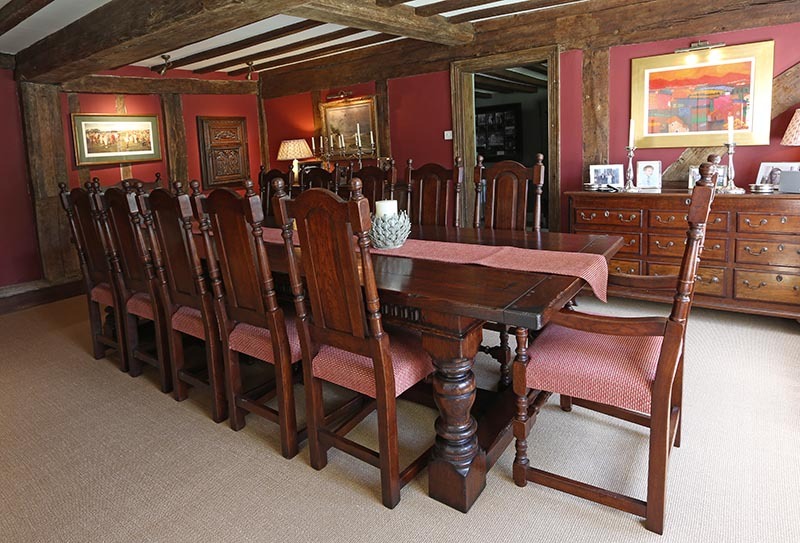 We recommend that you book your period style oak furniture commission early for Christmas. We've been nice and busy for most of the summer months, but if past years are anything to go by, we start to get really busy soon and it doesn't tend to ease up until well into the New Year. 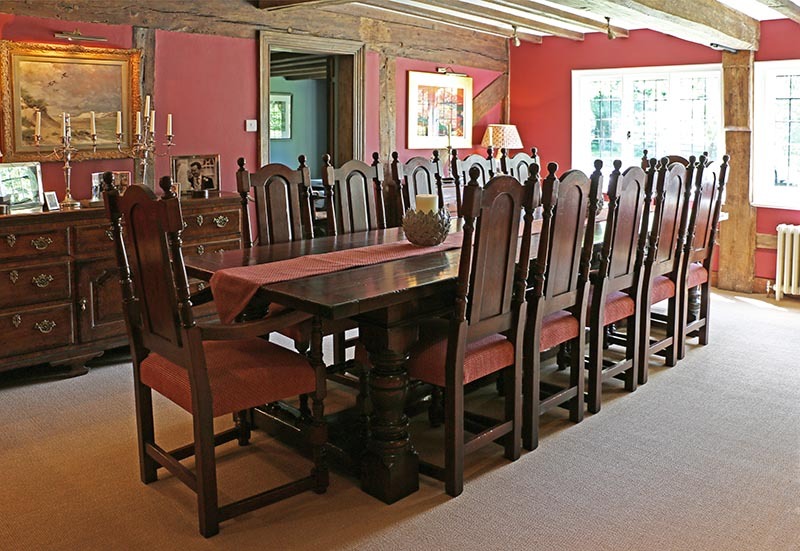 "The reason I would use you guys again - it's the quality of the furniture, the finish is perfect and the fact that I can have something which is custom-made, exactly the right size for a slightly awkward space, but fits with the antique furniture we have." There's loads more Early Oak Reproductions client recommendations here. ...and over 230 fantastic client interior photos here. "Outstanding quality of product. Completely bespoke solutions offered to all requests and outstanding customer service at all times. Cannot recommend Early Oak Reproductions highly enough. We have bought a number of pieces over a number of years and we are still absolutely delighted with all of them." "We had excellent service from this company and are very happy with our purchase." "Excellent, work completed to a high standard in time frame given." "Always available, always helpful. Important when commissioning a non-stock item." "Excellent quality and customer service."